Why Is There Junk In My Beer? People who are new to the wider world of beer are usually vexed by these delicious floaties in their beer. Are they harmful? Does it hurt the beer? 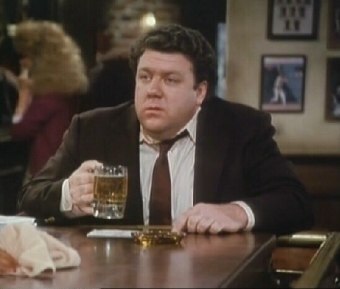 Will George Wendt ever make a comeback? The answer to all three shouldn’t be surprising, even if the last one makes us sad, but the answer is no. 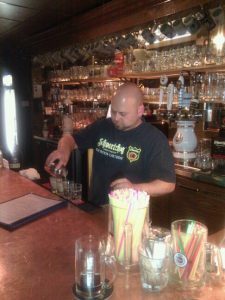 Most beers are clarified by a process of filtering and/or pasteurizing. I’m not going to describe what that means or get into the details, but suffice to say it removes those delicious floaties from the beer. Unfiltered and/or unpasteurized beer basically just doesn’t filter these things out. So they generally collect at the bottom of the bottle or can as sediment. You will also see this type of thing in ‘bottle conditioned’ beers, which are beers that ferment a bit more inside the bottle after it’s sealed. Well, it’s just some junk that’s left over from the beer making process. Most of it is dead yeast. It’s high in B Vitamins and is a natural laxative. Some might be small bits of grain or hops that for whatever reason remained in the beer. If it’s a beer made with fruit, it could be pieces of that. In any case, none of this is harmful and is likely beneficial to your health. I’m not a doctor though, and even if I was, I couldn’t scientifically claim that. If you’d drink the beer, the stuff it’s made from isn’t going to kill you any more than the beer will, is my point. 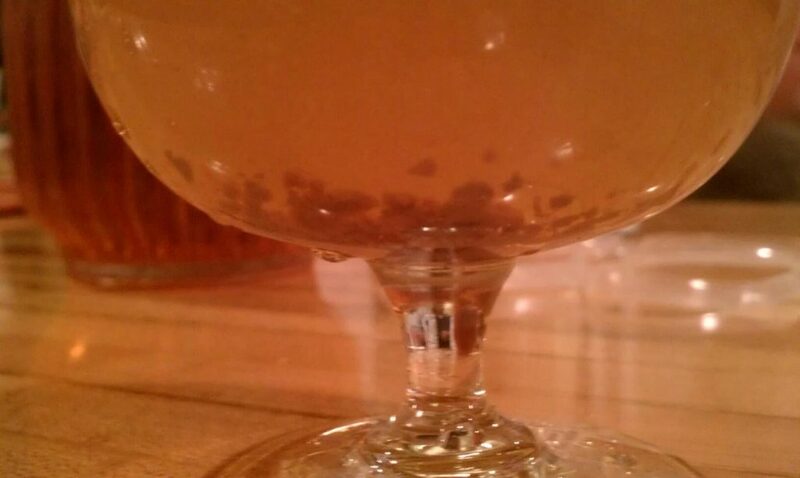 A properly trained cicerone/barkeep will generally pour your beer and leave the last centimeter or so with the sediment intact and then ask you if you want the sediment in your beer or not. Try it both ways, see what you like. Additionally, German Weiss and Belgian Wits should always be served this way. However, you can ask that they not be, if you choose to be basic and happen to prefer it that way. I have also seen barkeeps who will ‘roll’ the beer first before popping the top to get a nice mixture of sediment in the beer, and it seems to work nicely. ← Why Is Oktoberfest In September?